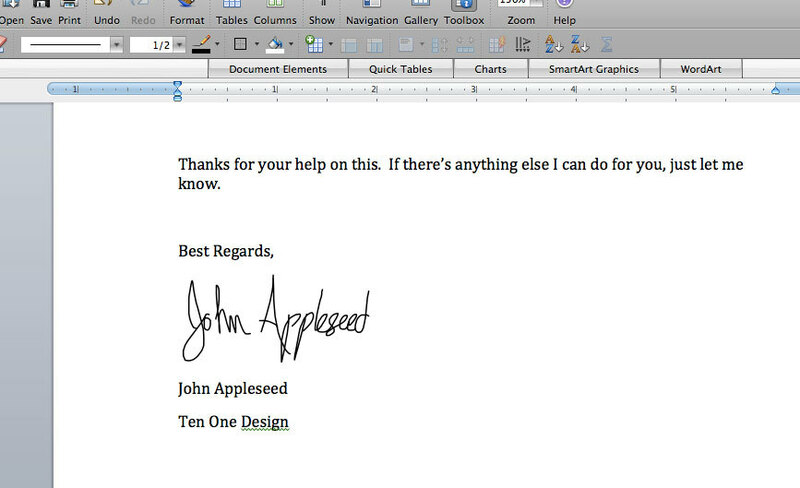 Instantly insert your signature into Word, Pages, Mail, many others. Is there a better alternative to Autograph? Is Autograph really the best app in Applications category? Will Autograph work good on macOS 10.13.4? Autograph enables you to instantly insert your signature into Word, Pages, Mail, and many other applications. Sign PDF documents without printing and scanning. Simple, Easy Design: Autograph an email or document in less than 7 seconds. Autograph accepts signatures drawn on your trackpad with a finger or Pogo Sketch. You can also use a Wacom tablet to sign even if you're on a desktop machine. Automatically inserts into your last open application: Waste time scanning, trimming, pasting in a signature? No thanks! One keystroke inserts your signature or note into an open document. This release brings compatibility with the new OS X 10.11 El Capitan. Autograph needs a rating. Be the first to rate this app and get the discussion started! Biometrics: Bio-what? Autograph includes all the minute details that make a signature uniquely yours.